At the point when CIA examiner Jack Ryan discovers a suspicious arrangement of bank exchanges his look for answers pulls him from the wellbeing of his work area employment and slings him into a dangerous round of feline and mouse all through Europe and the Middle East, with a rising psychological oppressor nonentity getting ready for a monstrous assault against the US and her partners. “Where everything is awful, it must be great to know the most exceedingly awful.” The British scholar F.H. Bradley composed that, and keeping in mind that he was without a doubt not alluding to the general overabundance of terrible films that American wholesaler dump into theaters amid the six-to-multi week winter/grants season hush toward the start of every year, such is the condition of things that while it might in reality be great to know the most noticeably bad, it’s sort of hard to tell. There’s likewise a sort of converse correlative conceivable: with so much awful, how might you tell what’s great? Be that as it may, at that point something intriguing (and quite uncommon) occurs: the motion picture discovers its feet, and unrolls as an entirely intense, to a great extent drawing in, and scarcely ever too-over-the-top government agent spine chiller. Once Ryan ends up in Moscow, examining what looks to him like a trick to sink the U.S. dollar (you can tell this motion picture is a dream in light of the fact that as the plot appropriate unfurls one character alludes to our local money’s “solid execution”), the ex-Marine winds up back in real life, and a battle scene that cites intentionally from both “From Russia With Love” and “Destroyed Curtain” gets the adrenaline up. 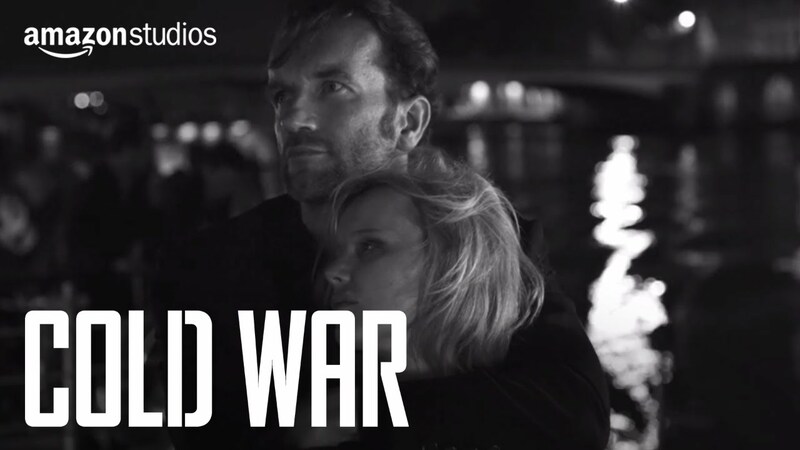 The nearness of Russian scalawags recommends a specific Cold War wistfulness, at any rate the extent that plot-point potential is worried, with respect to screenwriters Adam Cozad and David Koepp. Then again, perhaps they’re simply spy film classicists. In any occasion, executive Kenneth Branagh gives himself a role as one of them, and kid does he have a villain of a period playing nippy, sedate dependent sociopath lender Viktor Cherevin. (Mikhail Baryshnikov likewise appears to make the most of his job as an old-school Kremlin cardinal.) Also including a decent arrangement of juice is a straight-upheld, sufficiently casual Kevin Costner as Ryan’s spymaster. After Knightley’s interested Cathy pursues Ryan to Moscow and obliges him to ruin his disguise (I expect you’re all acquainted with the undercover C.I.A.- specialist drill in Popular Cinema at this point), it’s all in for a semi “Mission Impossible” style rupture of Cherevin’s enterprise (whose logo looks somewhat like that of Enron, strangely), to stop a financial debacle as well as another fear monger assault on American soil. Indeed, the motion picture packs in a ton of plot, and as you may have gathered, quite a bit of said plot is really subsidiary (the discussion at an opportune time of a dubious oil pipeline will ring “The World Is Not Enough” chimes for covert agent film experts). Subordinate doesn’t mean stupid, however (OK, it doesn’t signify “excessively moronic”), and what the film needs in inventiveness the cast and the chief compensate for in sheer let-us-engage you eagerness. Knightley in the long run discovers her balance—generally when she’s disregarded with Branagh, and their separate characters can cagily visit about Lermontov, as British artists so regularly do among themselves. And keeping in mind that the motion picture does in the long run out the too-basic commonplaces of the maid in trouble and the ticking time bomb for the peak and fantastic finale, it plays those tropes with what goes for prudence in contemporary activity motion pictures. To put it plainly, a covert agent motion picture that will fulfill on the off chance that you happen to be in the state of mind for one. Which in January comprises something of a minor supernatural occurrence.